Ingersoll Rand air starters are flexible, efficient alternatives to electric sources. They create sheer power from the natural environment, and are perfect for a wide range of industrial, marine, and automotive applications. 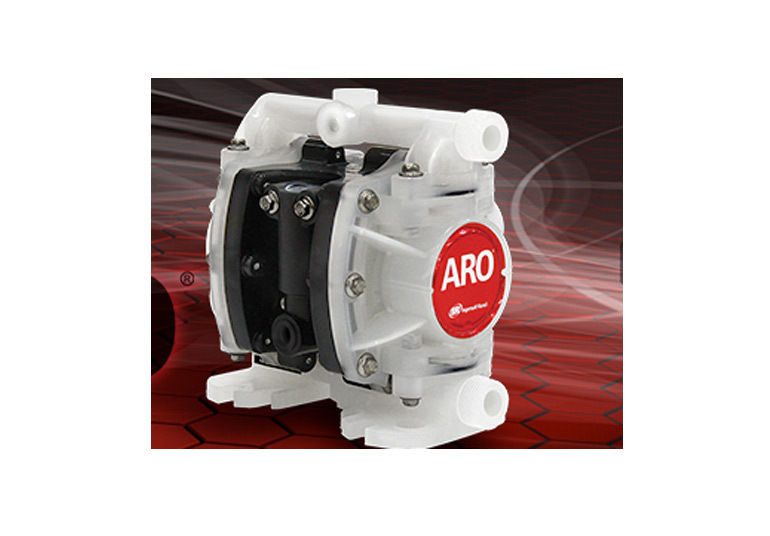 Ingersoll Rand offers well over 200 cataloged models of air starters with an extensive range of options. 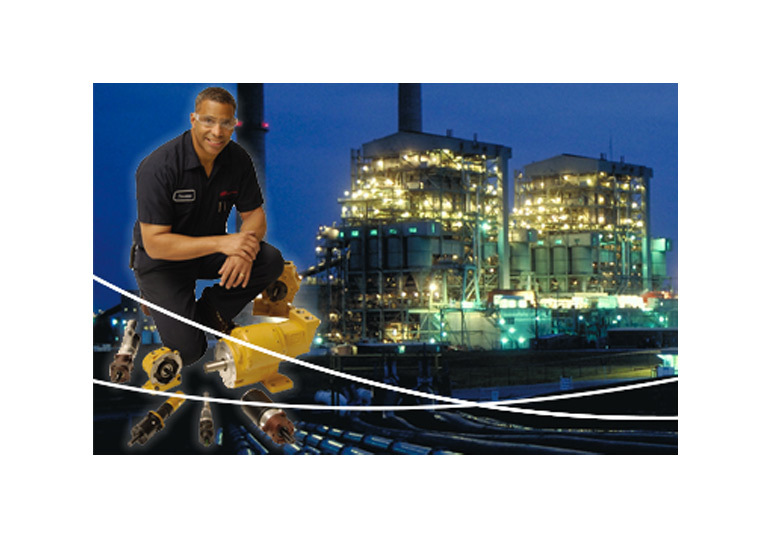 In addition, Ingersoll Rand maintains data on hundreds of special application air starters for extreme conditions. 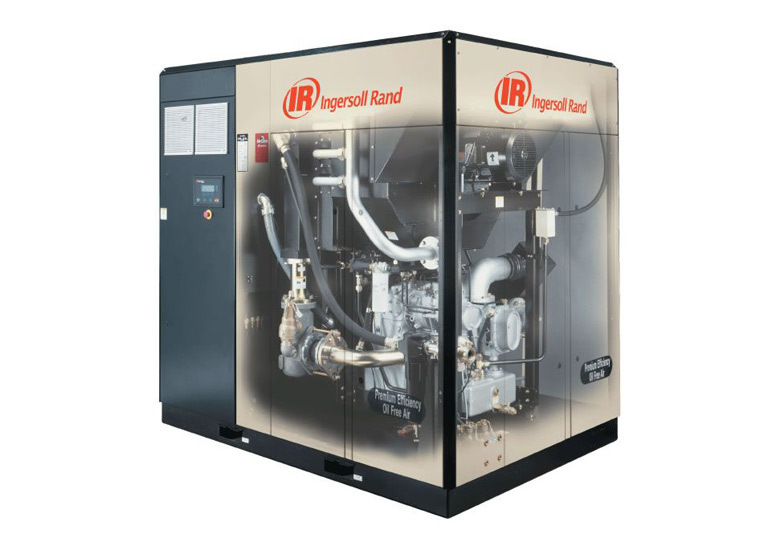 With over 100 years of engineering and manufacturing leadership, Ingersoll Rand is the expert in the technical development of air starting systems. 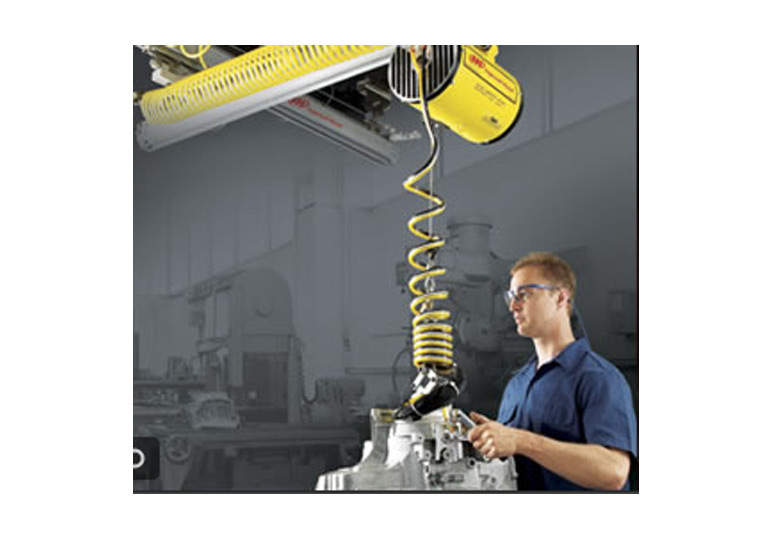 - Design - Only Ingersoll Rand parts are specifically designed to meet performance requirements of IR starters. 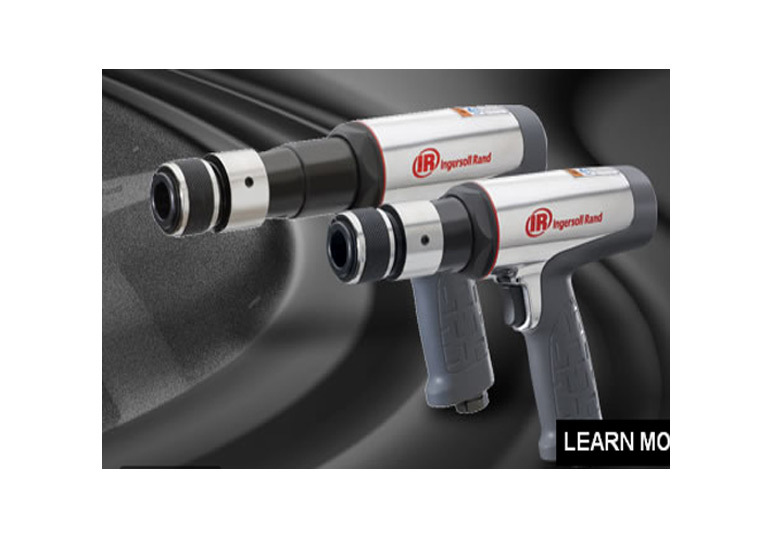 - Materials - Each Ingersoll Rand part is individually tested to ensure optimum performance. 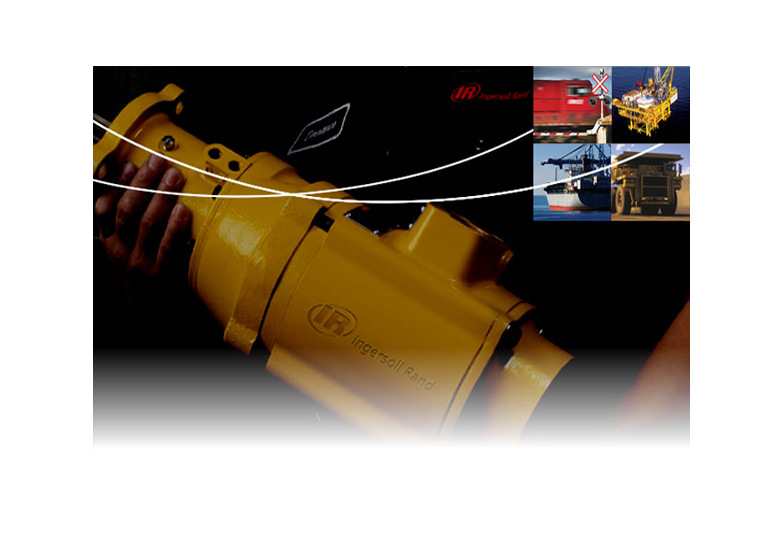 - Support - Ingersoll Rand backs all Ingersoll Rand genuine parts with its own warranty and distributor network. Ingersoll Rand vane air starters are the most commonly used air starters throughout the world. Their simple, rugged designs are easy to maintain and their durability legendary. The vane motor develops maximum horsepower at a much lower speed of 5,000 to 6,000 rpm, and only requires a small amount of lubrication for maximum life. The decreased speed of the vane motor improves bearing life, and delivers more torque per pound of weight than piston air motors. The differences between the turbine motor and the vane motor are significant. The turbine motor is lighter in weight, does not need lubrication, and has a tremendous amount of stored energy. It develops its power at extreme rotational speeds as high as 60,000 rpm. Ingersoll Rand turbine motors are speed limited by design and are insensitive to moisture due to the use of the most modern composite materials. The new ST1000 turbine starter uses a solid aluminum motor and is the class leader in performance and durability. Ingersoll Rand's TS700, TS900, and TS400 air starters are ideal solutions for gas turbine engine starting requirements.